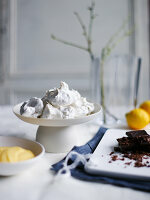 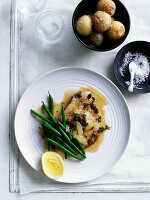 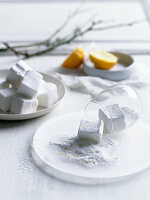 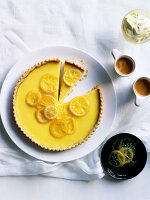 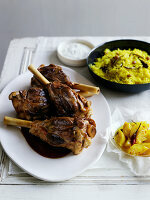 Lemons can add subtlety or oomph to a dish, a delicate touch of acidity or an unmissable tang. 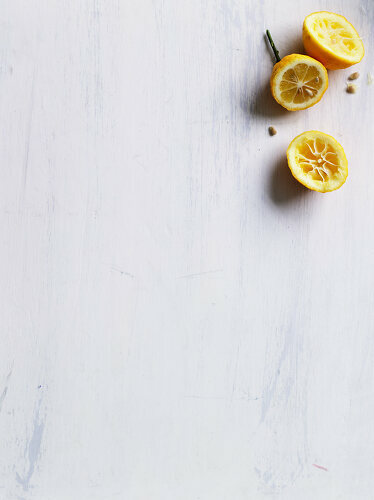 Exquisitely shot, with plenty of room for text to overlay images, this feature explores the more elegant aspects of this citrus fruit. 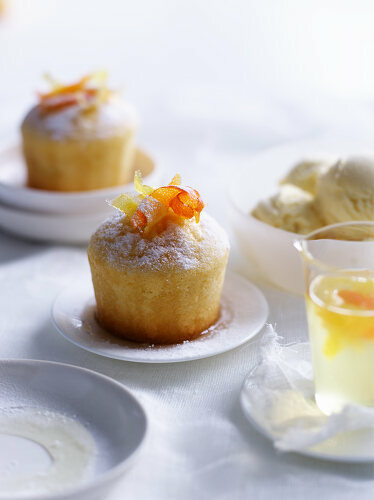 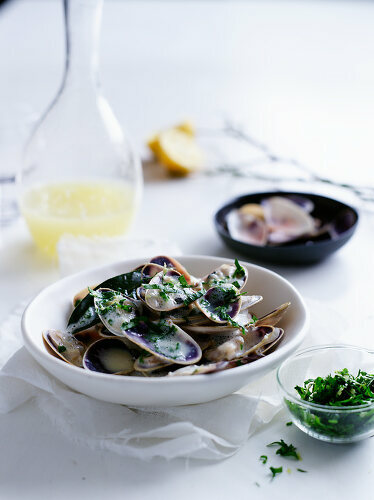 Gorgeously light individual lemon syrup cakes, New Zealand pipi clams with egg and lemon sauce (a recipe you can adapt to other shellfish) or lemon sherbet marshmallows are a few of the unusual ideas you'll find here for making the most of lemons.